I am a proud product of the Hawkins County School System. My love of school and education began here at Surgoinsville Elementary in 1999. I attended Surgoinsville Elementary from Kindergarten through 4th grade. In 5th grade, I transferred to Hawkins Elementary and from there went to Rogersville Middle and Cherokee. I was a 2012 graduate of Cherokee High School in Rogersville. After graduating from high school, I decided to attend Lincoln Memorial University. I graduated from LMU in May 2016 with my Bachelors of Science in Interdisciplinary Studies, Human Learning and Development. I also have a Masters in Curriculum and Instruction and an Ed.S in Instructional Leadership from LMU. 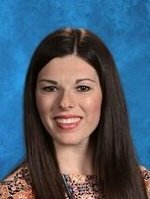 I began teaching at Surgoinsville Elementary in 2016. This is currently my 3rd year teaching. I have always known that I wanted to be an educator. I am a proud product of the Hawkins County School System. 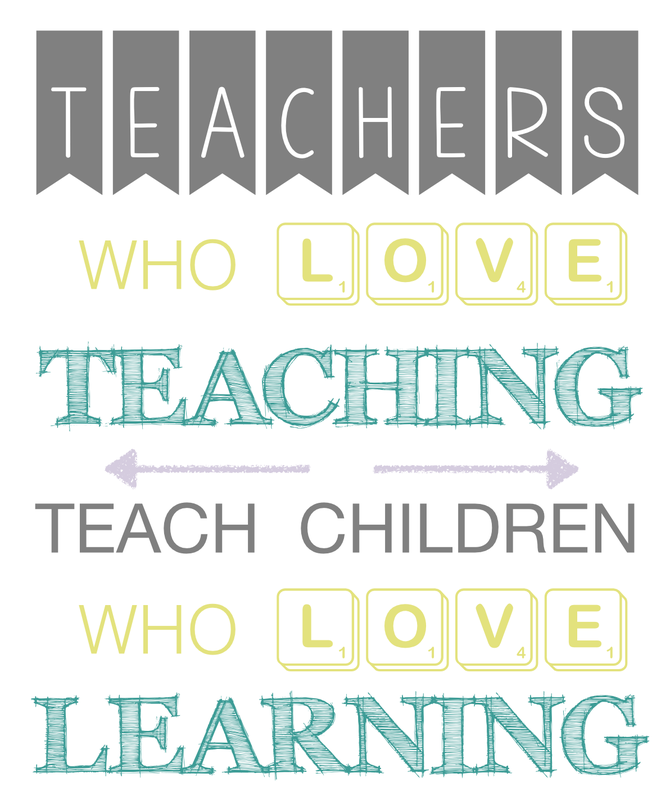 Over the years, I had many wonderful teachers who inspired me and made me into the educator that I am today. I truly love my job here at Surgoinsville Elementary, and I know that I am here for a purpose and a reason. I firmly believe that motivation and engagement are the keys to learning. In my classroom, we learn through music. I write my own chants, raps, and songs to help my students remember important math and science concepts. Also, I have implemented flexible seating into my classroom and all my students sit on yoga balls during instruction. I love my students very much and desire for all my students to be successful. In my spare time, I enjoy teaching classes at the gym, riding my bike, running, shopping, and singing.